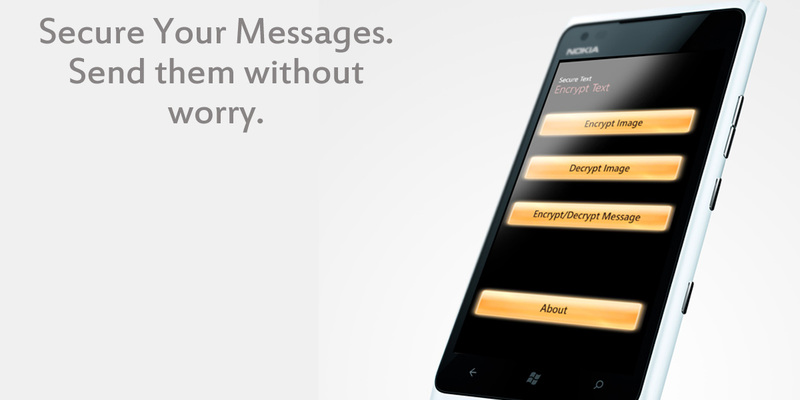 Secure your messages with military grade encryption. 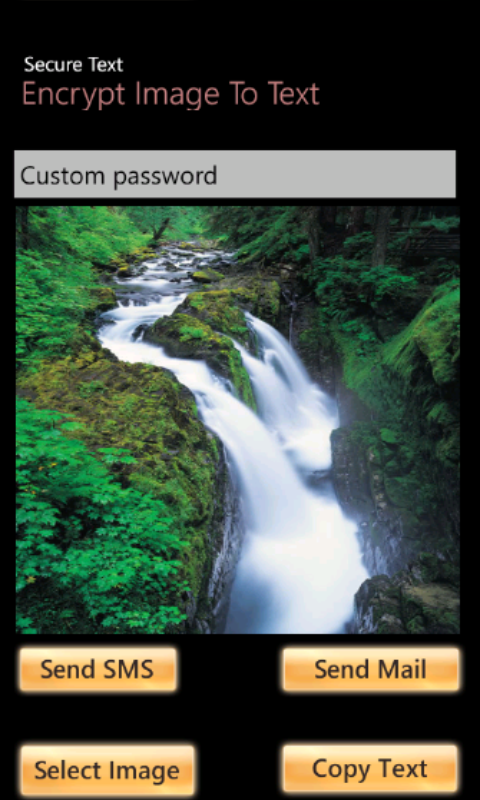 Encrypt private Images to text and send them via text sms or .email without worry. Make your communication bulletproof with Secure Text.. 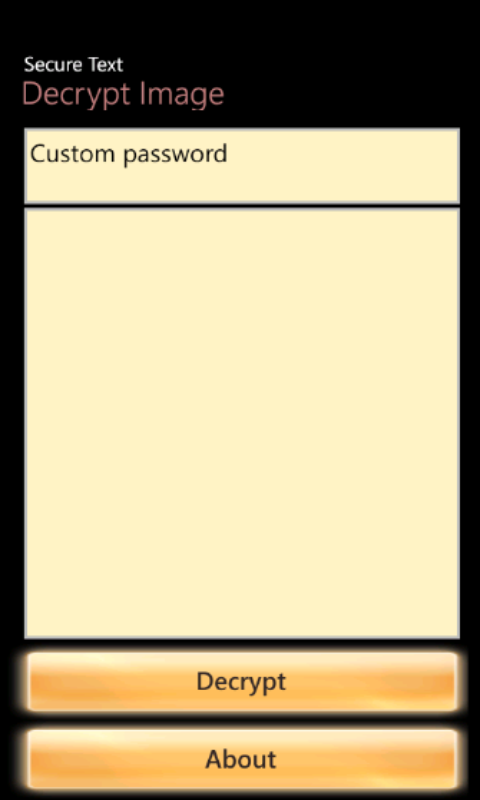 Secure Text is a unique application for communication. 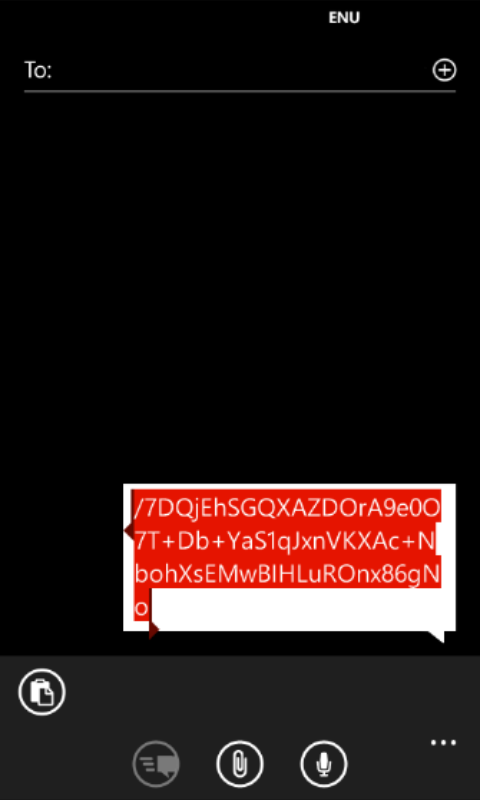 You can send your messages or images in the form of encrypted text. You can use sms, email or any other medium to send your encrypted text without have to worry about the security of your message. This application has following key features. 1. 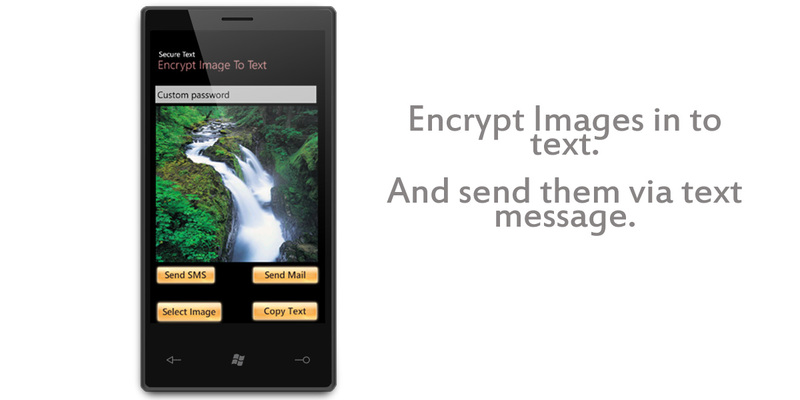 You can encrypt images in the text format, and you can send them via any text communication channel (for example sms). 2. You can use custom passwords to encrypt your messages or images. 3. This application automatically resizes your images according to the capability of communication channel you want to use. 4. 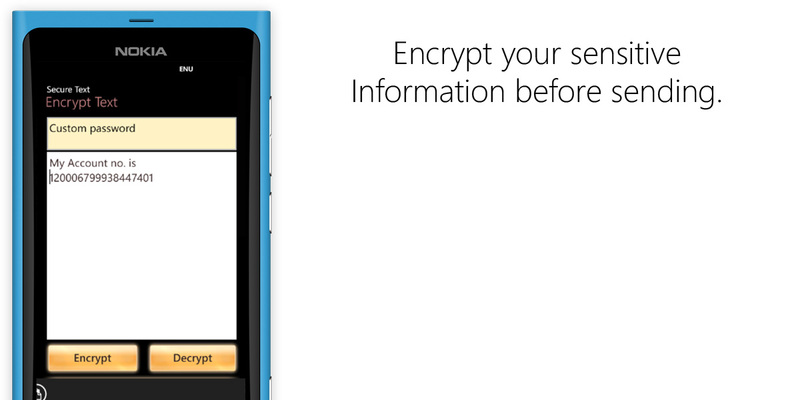 You can encrypt same message multiple times( most of the times encrypting your message once is sufficient). 5. You can save decrypted images to media library.